The Shop.org annual conference began two decades ago, when ecommerce was just taking off and before multi-channel shopping even existed. Fast forward, and ecommerce has completely transformed the retail landscape requiring more advanced and detailed education than ever before. Once again, the National Retail Federation, along with the help of its members, is advancing the digital retail community by saying farewell to Shop.org and launching a new groundbreaking event, NRF NXT! NRF NXT is radical now. applying the same lessons to your business. 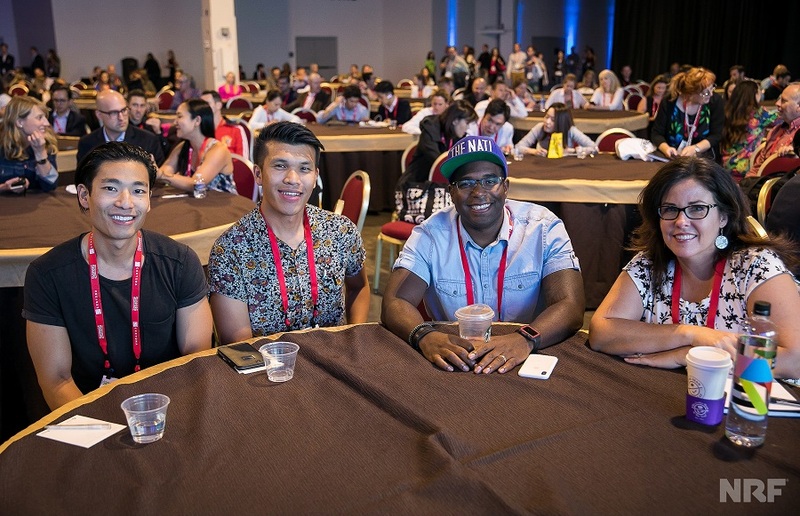 NRF NXT is a boutique event designed for 350 digital marketing and ecommerce retail professionals, making it easier to make real connections with your peers. The industry’s top solution providers will be in the room with you instead of being separated in a booth, allowing for organic conversations about how to make your business better. 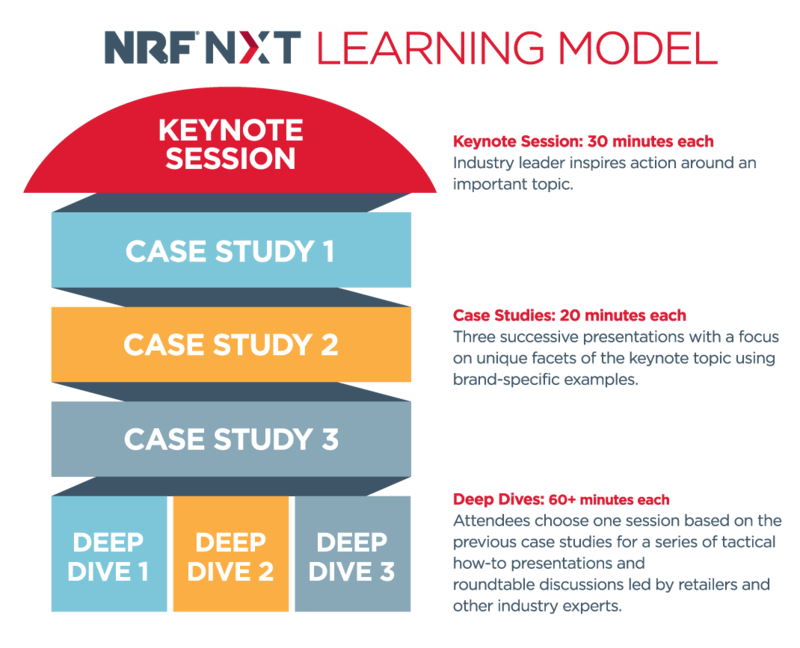 NRF NXT programming focuses on delivering actionable takeaways through our unique learning model – a series of interconnected sessions that start with top-level insights and move into a series of applicable case studies and deep dive presentations and roundtable discussions.